How to Buy a TMA Truck off of a COSTARS Contract in 3 Easy Steps! Are you a municipality looking to buy a TMA truck off of a COSTARS contract but are unsure of how the process works? Fortunately, you are in the right place to learn! Here are the 3 major steps you need to take in order to buy a TMA off of a COSTARS Contract! To be eligible to use COSTARS, you must first become a member. To become a member, your organization must be a local public procurement unit (LPPU) or a state-affiliated entity. To determine if your company meets the requirements of being a local public procurement unit or a state-affiliated entity, follow this link to see the requirements as outlined by the Department of General Services. In registering your company to be a member of the COSTARS Program, you must first register as an individual. From there, you can register your company. The Department of General Services will review your application and, if eligible, you will receive a letter containing membership information. Once you are fully registered, you can begin using COSTARS! , first hover over the “Search Contracts” button in the banner on the left side of the page to display more options. Then click on “COSTARS Contracts” to get to the page where you can begin search contracts (as seen in the image above). If you are looking to buy one of our TMA trucks, you would begin the search by setting the “Contract” drop down box to “25- Municipal Work Vehicles”. Once you do that, set the “Vendor” drop box to “Royal Truck & Equipment.” When that is complete, hit the “Search” button and you will see Royal Truck & Equipment under search results. 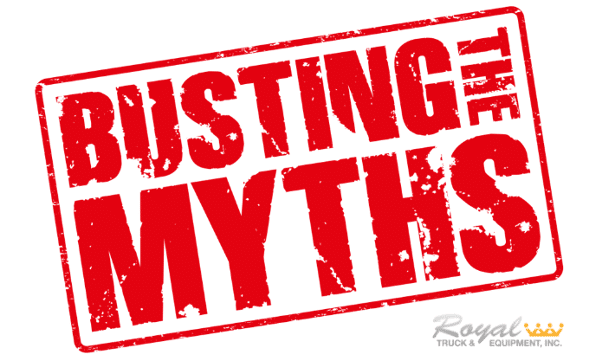 You can then view the “Contract Overview”, “Vendor Contract” and “Contract Terms” documents to become fully informed of what buying from Royal Truck & Equipment through a COSTARS contract would entail. 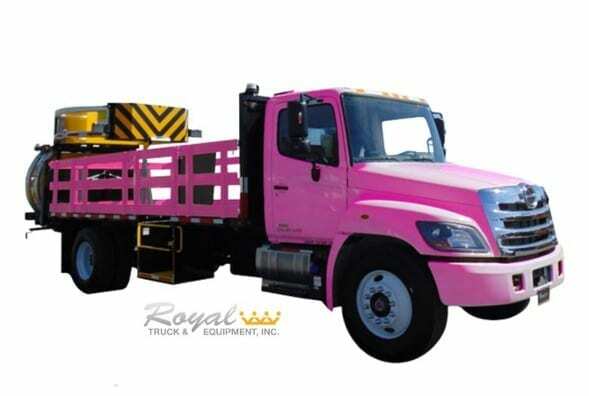 By leaving your name and email address, you are eligible to receive an exclusive 5% discount on your next COSTARS order of a Royal Truck & Equipment Inc. truck! 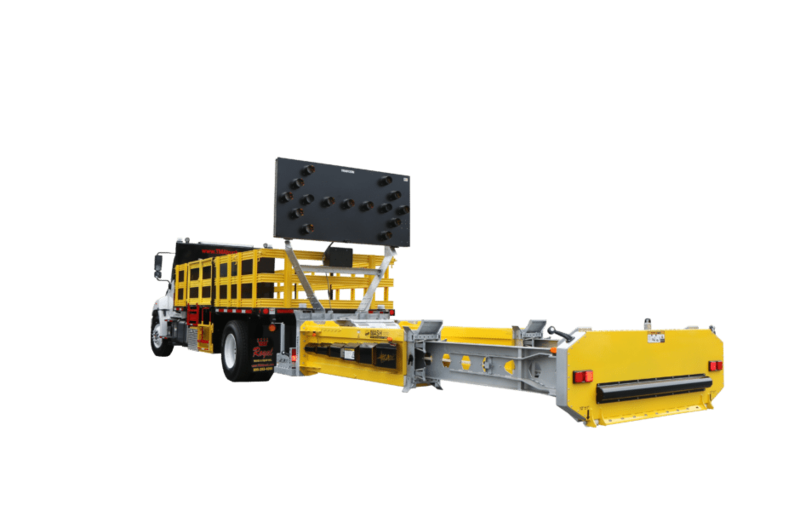 See the BLADE TMA Truck at Upcoming Trade Shows in 2019!